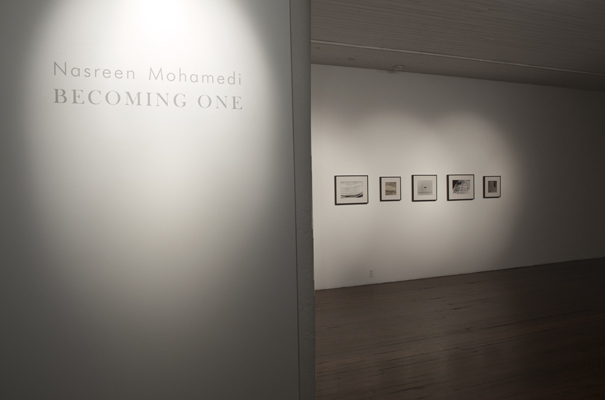 Elizabeth Prendiville of Saffronart shares a note about Talwar Gallery’s intimate look into Nasreen Mohamedi’s work, “Becoming One”. New York: This fall at the Talwar Gallery in New York a collection of artist Nasreen Mohamedi’s work will be on display in “Becoming One”. The exhibition will include photographs, drawings and diaries encompassing work from much of her lifetime (1931-1990). Her work utilizes universal themes in an aesthetic that is neither representational nor abstract. This independent quality has set her work apart in Indian art. 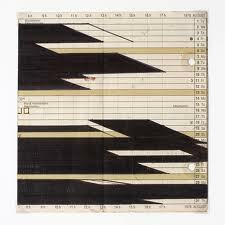 Her series of drawings on graph paper appear to be embryonic life forms growing and evolving. This variety of subject matter encompasses her approach to the familiar and unfamiliar in our world. “Becoming One” not only showcases her technical execution in her creative craft, but also shines line on the motives and perspectives of the artist herself. Her diaries, displayed in the show, hold a wealth of knowledge about the artist’s commitment continual exploration in her artistic practice. Through these diaries we see that her creative practice was truly embedded in her existence. These autobiographical notes contain Mohamedi’s continual conversion of life and art. Nasreen Mohamedi’s work was unprecedented in India’s art scene. Her approach was completely unique and is seen as a crucial piece in the development of modernism in Indian art. “Becoming One” will be on display through November 24rd. 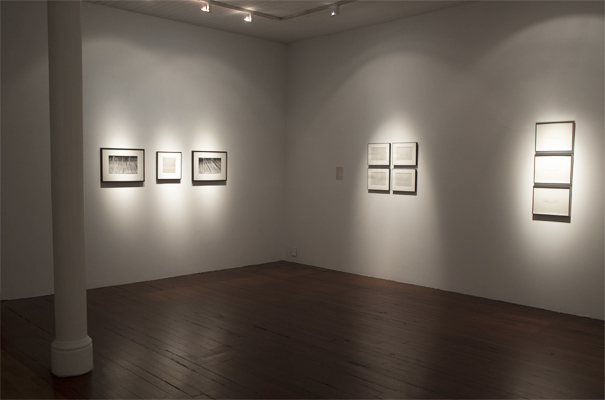 This will be Nasreen Mohamedi’s third solo show at the Talwar Gallery. To learn more about “Becoming One” please visit Talwar Gallery’s website here.